Marine veterans from the first major battle of Operation Iraqi Freedom will meet up later this month to mark its tenth anniversary. Up to 1,000 of the original 7,100 Marines and sailors who fought in the battle of Nasiriyah are expected to meet up in Quantico, Va. March 23 to reminisce and remember fallen brothers-in-arms. 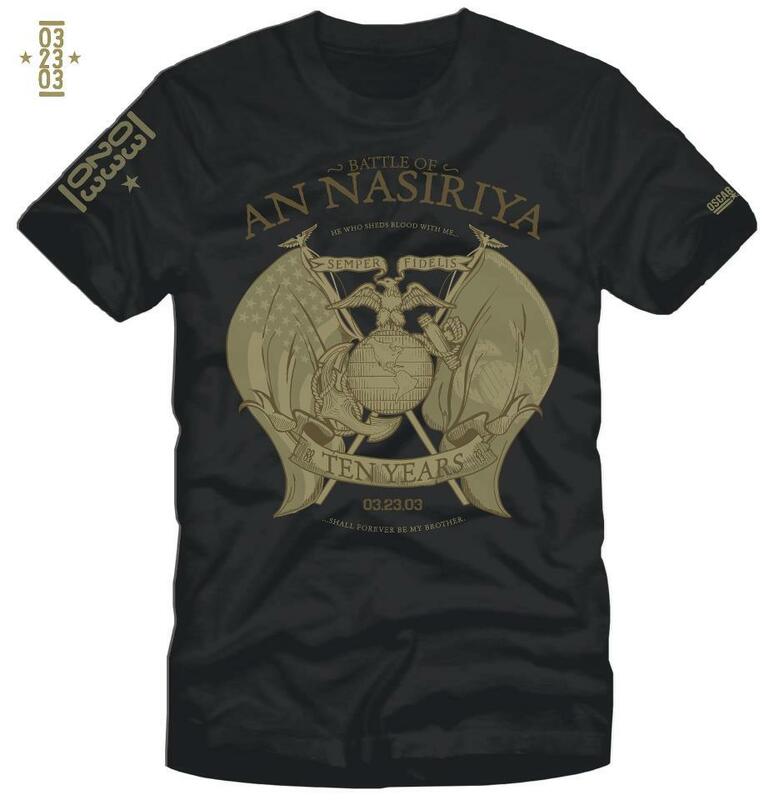 Nasiriyah, fought from March 23-29, 2003, was a costly engagement between Ba’athist Iraqi forces and Marines as U.S. forces forged northward to depose the dictator Saddam Hussein in Baghdad. Casualties included 17 Marines and 11 U.S. soldiers, but American forces, led by the 2nd Marine Expeditionary Brigade under call sign Task Force Tarawa, were able to overwhelm the enemy and win victory. A Marine and a corpsman received the Navy Cross for heroic actions during the battle. Photo by Andrew Lubin. Used with permission. Reunion co-organizer Dion Brugger, who fought in the battle as a Marine first lieutenant assigned to 1st Battalion, 10th Marines as a guns platoon commander, said he didn’t realize the personal significance of the battle to him until years afterward. In 2006, he went to Quantico to see the dedication of Jordan Hall, named for Gunnery Sgt. 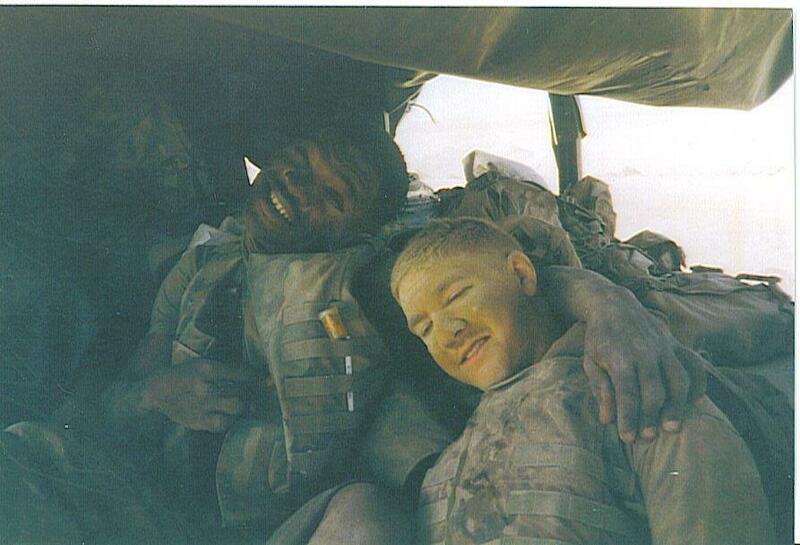 Phillip Jordan, who was killed in combat on the first day of fighting in Nasiriyah. The experience was poignant. “After seeing all that and not being up there for several years, it just brought back a lot of memories,” he recalled. Half-a-dozen books have been written about the hard-fought battle, and a documentary titled “Between Iraq and a Hard Place” mingles raw footage and audio from Nasiriyah with personal accounts from the Marines who fought there. 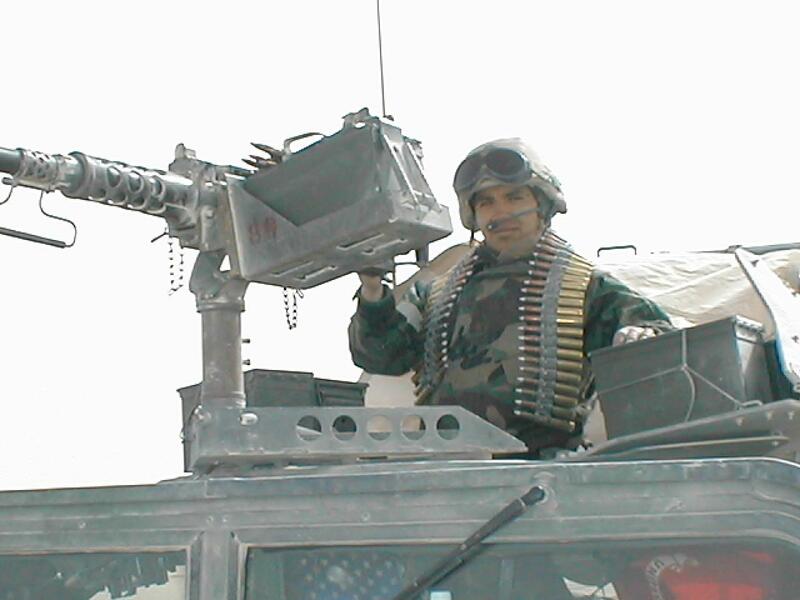 While there have been many reunions following historic battles, what makes this gathering unique for this era is that many veterans of Nasiriyah remain on active duty, Brugger said. The close bond of veterans from other wars, from Vietnam to Korea, has been well-documented. But Brugger said that seeing the effusive response to this reunion–with over 500 RSVPs so far–proves that the brotherhood of the veterans of Iraq is just as strong. Image courtesy Task Force Tarawa Reunion. Among those expected to attend the reunion are retired lieutenant general Richard Natonski, commander of Task Force Tarawa, authors Andrew Lubin, Richard Lowry, and Rod Andrew Jr., and filmmaker Rex Pratt. Organizers say attendees will be able to view artifacts from An Nasiriyah, including photographs, personal papers, records, and log books. These will later be donated to the National Museum of the Marine Corps. To learn more, visit tftreunion.com. I want to Thank you for Putting this reunion on. It means the world to us, people who have lost loved ones in Nasiriyah to know that They are remembered. I can just imagine the work this took to put this all together. I am sure everyone is going to have a very nice time. My daughter and my two grandsons Dakota and Dylan will be at the reunion. The boys can’t wait to meet their dads friends. I know when they get back from the reunion I’m going to be hearing a lot of stories and I can’t wait! I just want to thank you all from the bottom of my heart that put this together and know how much we appreciate you and God bless you all. How can I attend this reunion? My son, Cpl Dale A Burger was at the beginning of this conflict and returned home. He was KIA on his second deployment. I would love very much to attend this reunion to thank and honor those who served. Can someone forward me the event details. I had no idea this was going on. I was with 2/8 as a member of the HET. I would love to attend this.